Like their namesake, our ProCook Picasso cutlery range has a modern and contemporary edge and adds a modern flavour to any table setting. 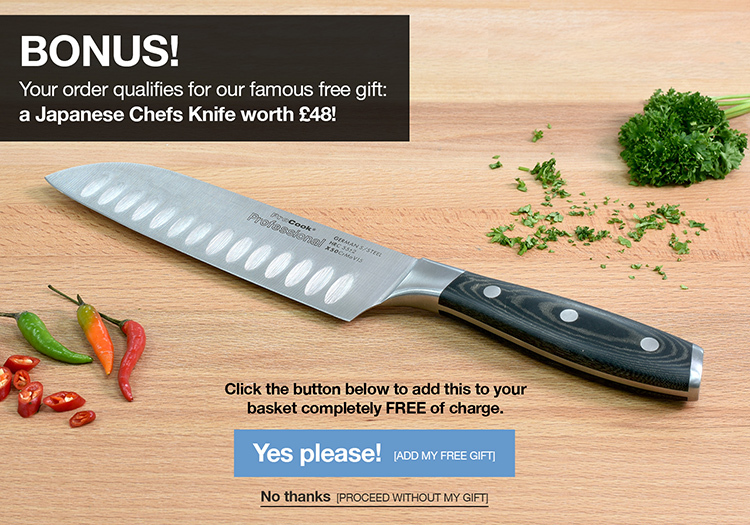 The 22cm knives benefit from a sharp, serrated cutting edge. Each piece in the range is made from the highest quality stainless steel and features comfortable durable contoured plastic handles in red.